I’m not sure how much detail to go into for a number of reasons but today was the closest to death I have ever come. In the coming days as I process this more I’ll give more insights that I learned from it all but for now the big picture story. Again I don’t want to give details of where, when, etc, but the gist is this. I witnessed an attempted double homicide and then was myself chased in my car by the gunmen. This was a very high speed chase where at some points I was doing 70+MPH on 25MPH streets going the wrong way. I eventually outran the potential murderers and hide in an apartment complex parking lot until an officer came and got me. Even now many hours later my heart is still racing thinking about it. As the officer and I were talking, a call came in saying an arrest had just been made for a gunmen in a car. 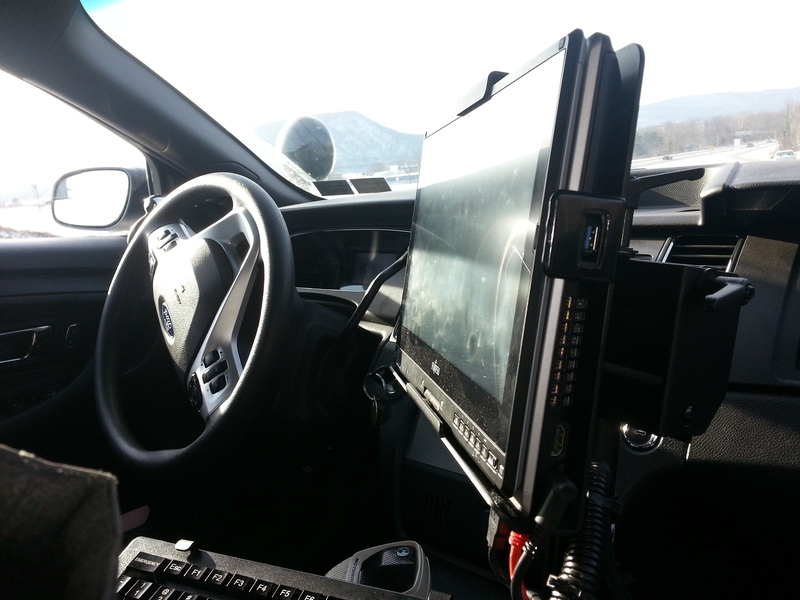 The officer then asked me to jump in his cruiser to identify whether it was the same vehicle. We went in what would normally be a 15 minute drive in about 5 minutes, sirens blaring when needed. Honestly I think I was just as scared during this ride as I had been on my own. Turned out not to be the gunmen that had chased me. Although they put him in the back of my cruiser for a bit. He asked, “So did you see me do it?” I’m going”, Nope didn’t see a thing”. The officer then asked me to step out and said, “We don’t want you in the vehicle with him he’s dangerous”. 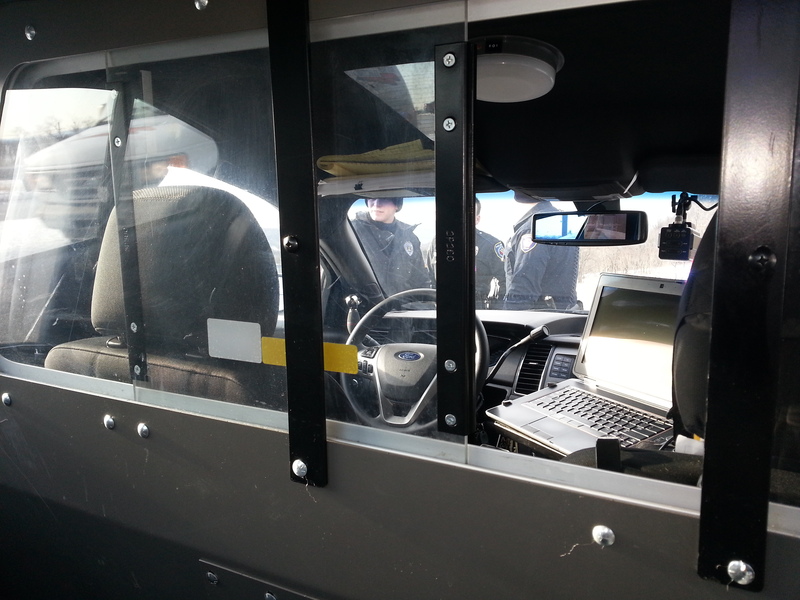 So then I had to go sit in another cruiser, this time in the back. I waited there for awhile until a detective came and picked me up to return me back to my car. From there then I had to go downtown to give a statement. That was another couple of hours. That’s all I want to share for now. I don’t plan on giving specific details but there were many lessons I learned throughout the ordeal. I’ll share those in the coming days and weeks. For now please just pray for those that were shot, that the gunmen would be apprehended, for the many wonderful police and detectives that serve and protect and for myself to emotionally deal with what has been a very traumatic experience. Oh Gilbert! God surrounding you yesterday! The battle is intensifying! There are huge plans for you! I will be praying for you as you process, heal, and evaluate. Understand that the enemy would want to use the aftershock for his motives; however, we are on the victorious side as it shall be turned for good!!!! O my! Gilbert, so glad you are ok!!!! Will also be praying for healing and clarity in the days to come….